Southland Academy, a college preparatory school, provides a seamless and cohesive educational experience for grades K3 - 12. Our belief is to provide an educational experience that prepares each student academically, socially, spiritually, and physically. Southland boasts of small class sizes in which each student is able to reach his or her maximum academic potential. Our mission is to provide a firm foundation on which each student can build a strong mind, body and spirit. To learn about the curriculum at each level (lower, middle, and upper), click on the following links. SouthlandAcademy is a college preparatory school designed to meet the needs of average to above average students who desire to go to the college of their choice. Southland’s upper school is designed to prepare our students for success at the university level. Southland’s college preparatory courses provide the core content needed to prepare our students for this success level. Southland offers Honors, AP courses, and on-campus dual enrollment university courses for more academically ready students. 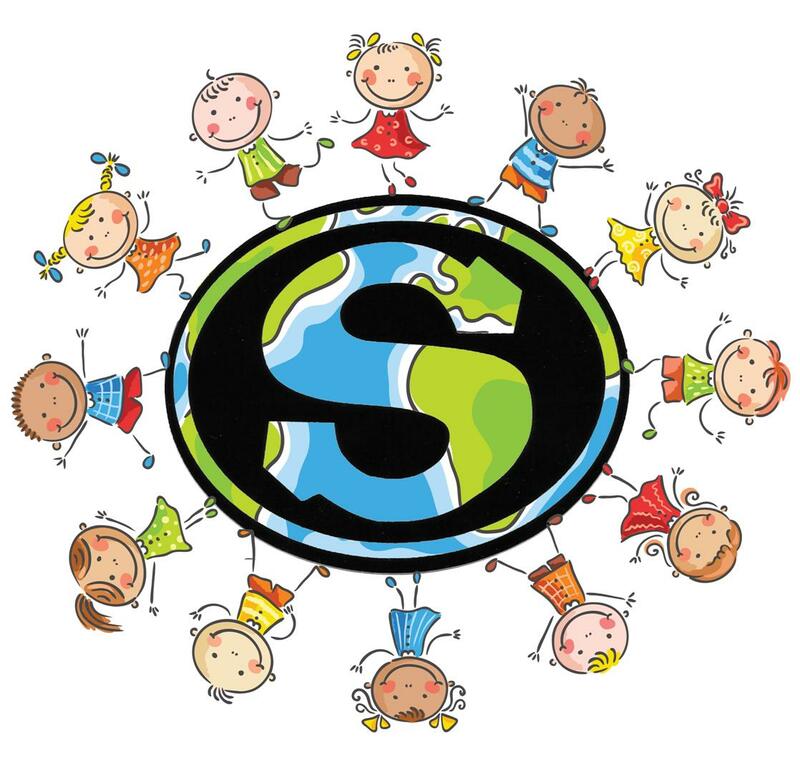 Southland Academy believes that promoting citizenship in our school and our community helps instill pride and respect in our students. Because of this, Southland Academy incorporated a community service program as an integral part of the curriculum in 2013-2014. This program, Raiders Reaching Out, requires community service hours as a graduation requirement. For more information, including the number of hours needed and opportunities to serve, click the link below.